Nephrology Associates of Upland and Pomona located in Upland, CA is dedicated to providing exceptional, personalized health care for our patients. Our practice specializes in care of patients with kidney diseases that affect our patients. We focus on the prevention of these illnesses through wellness care, as well as treating chronic disorders that may arise. By creating an ongoing personal relationship with our patients, our practice is able to provide you with a health oriented means of communication throughout your lifetime. Manage disease states associated with CKD, including anemia,bone disease, hypertension and diabetes. Adjust treatments, medications, diet and monitoring as changes in kidney function occur. To learn more about the services we provide, please call us today at 909-981-5882 to schedule an appointment. The Foothill Dialysis Access Center has provided comprehensive dialysis access maintenance for our dialysis patients for nearly 10 years. We have cared for our patient’s dialysis access by providing surveillance and maintenance procedures to include fistulagrams, fistula maturation, vessel mapping, thrombectomy, angioplasty and stenting of peripheral as well as central venous occlusion treatments. We are also a full service dialysis catheter care center. 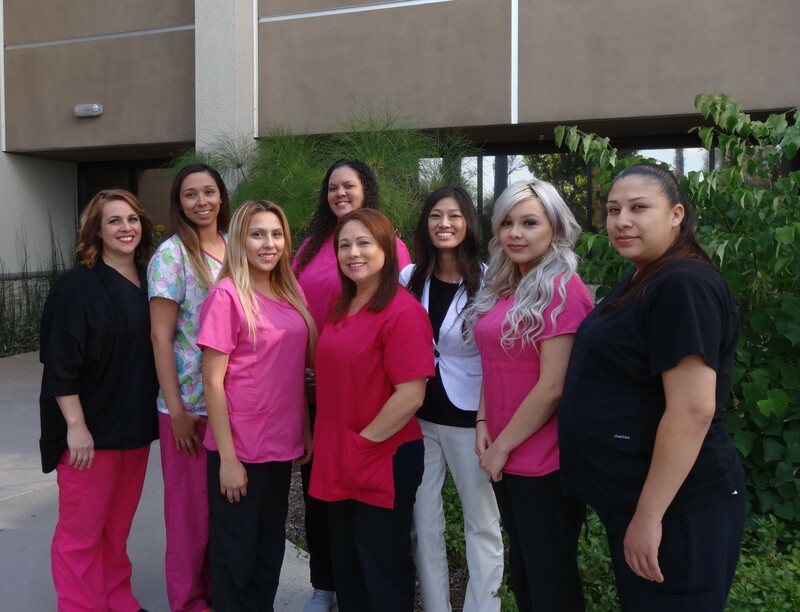 We have successfully served the Inland Empire encompassing patients from the LA County to Riverside County. Our physician operators are board certified Nephrologists who intimately understand dialysis and patient access needs. After almost 15,000 patient encounters we are proud to report a complication rate of less than 0.5%. We pride ourselves on same day service in a safe and professional environment. Nephrology Associates of Upland and Pomona is proud to be the first to provide a home hemodialysis program in San Bernadino County. We offer Peritoneal dialysis and Home hemodialysis to our patients in a brand new state of the art facility with professional dialysis nursing staff with many years of experience. Our board certified Nephrologists are multi-lingual and are well trained in all the current technologies and medical therapies to provide the best standard of care. The patients that we care for have better quality of life thru management of their own health with 24hr support. Many of them are able to continue to work, travel, and have full lives with the home dialysis program. Our philosophy and approach to care is built around quality of life that is achieved thru education, health maintenance, and medical therapy provided by our highly qualified doctors and nurses. We encourage any patient or family or friends of patients to come visit our center, ask questions, and get an assessment of their specific situation. We would be happy to provide contact with a home dialysis patient ambassador that can provide honest opinions about their experience and lifestyle being on home dialysis. We believe in the flexibility that dialyzing at home can provide and want all patients to have this opportunity for a better life.